In the fifth round of the English Premier League we will have a clash between Watford and Manchester United the home team is one of the surprises of this season opener in England having so far the points plan being in the shared lead of the main English league. Manchester United travels to Watford after securing a win that allowed the Jose Mourinho-oriented team to breathe, which is being heavily contested in his Majesty’s lands. The formation of Watford arrives at this game in the command of the league taking along of Liverpool and Chelsea twelve points conquered. The formation of Watford began by winning in this Premier League the Brighton by two balls to zero, in the second round they surpassed outside Burnley by three balls to one, in the third round victory over Crystal Palace and in the last round, the fourth, the great triumph so far beating the formation of Tottenham by two balls to one, in his house and of turn after having been in disadvantage in the marker. After four days this is one of the surprises of the competition and playing a very efficient and organized football. The formation of Manchester United arrives at this game with six points gained from two victories and two defeats with six goals scored and seven goals conceded. It has not been easy this season start for the formation guided by José Mourinho who already enters the championship practically at a disadvantage for the remaining candidates for the title. 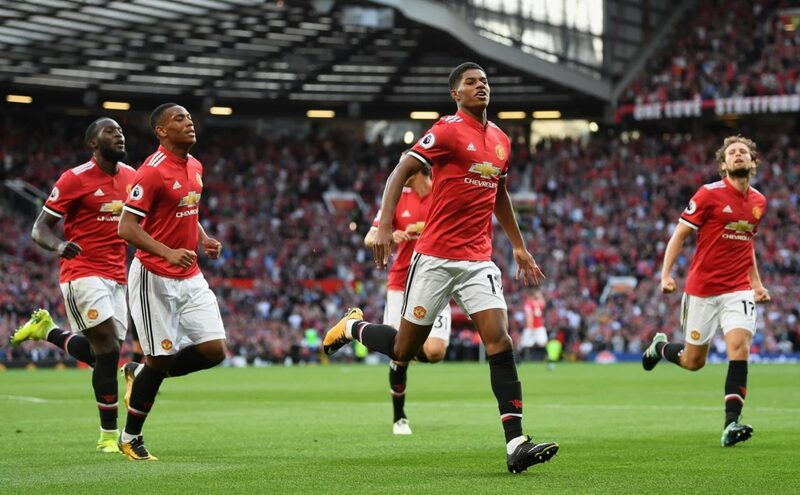 The Red Devils began by beating Leicester home by two balls to one, then defeating the Brighton ground by three balls to two, followed by a three-ball defeat to Tottenham and Old Trafford in a game where United did not deserve such a punishment. In the last round victory in Burnley by two balls to zero with goals of Lukaku. It is an important test for both teams the winning Watford gets even higher in this Premier League, United not winning takes on an even bigger crisis. Watford have had a great ability to play, United have had an uneven defense but they have weapons in the attack to make the networks swing. I believe both teams can score in this match.